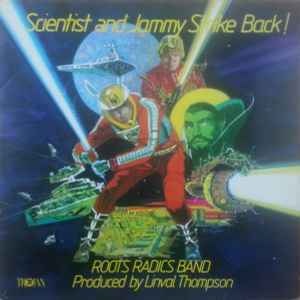 Scientist & Prince Jammy ‎– Scientist And Jammy Strike Back! A reissue is coming for October 2018 (Music On Vinyl label , orange press first) , check Trojan Records website. Superb album. One of scientist best. Sound quality on the Real Gone Music pressing is excellent. Thoroughly recommended.